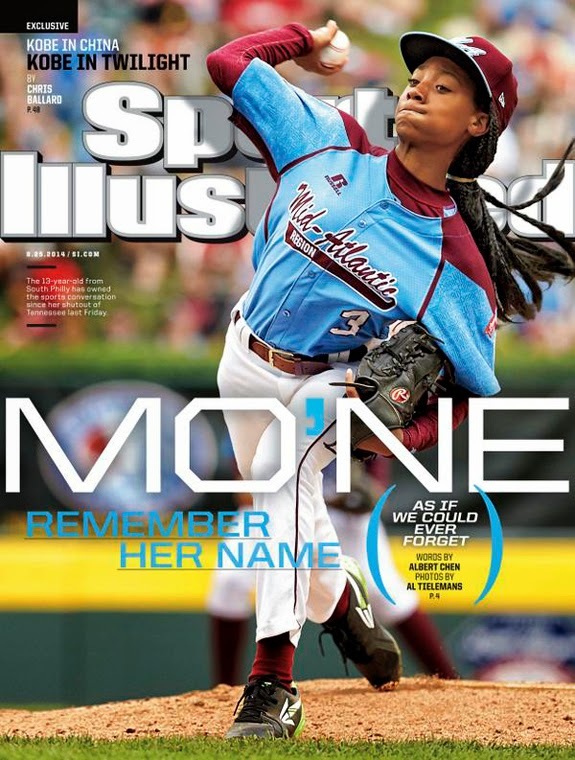 Mo'ne Davis makes history and took it to the next level by gracing the cover of Sports Illustrated. Mo'ne is an inspiration to a lot of young youth and I am sure you will see her name over the coming months and years doing big things. 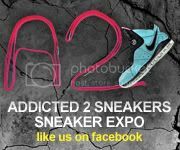 adidas Releasing "J Wall 1"